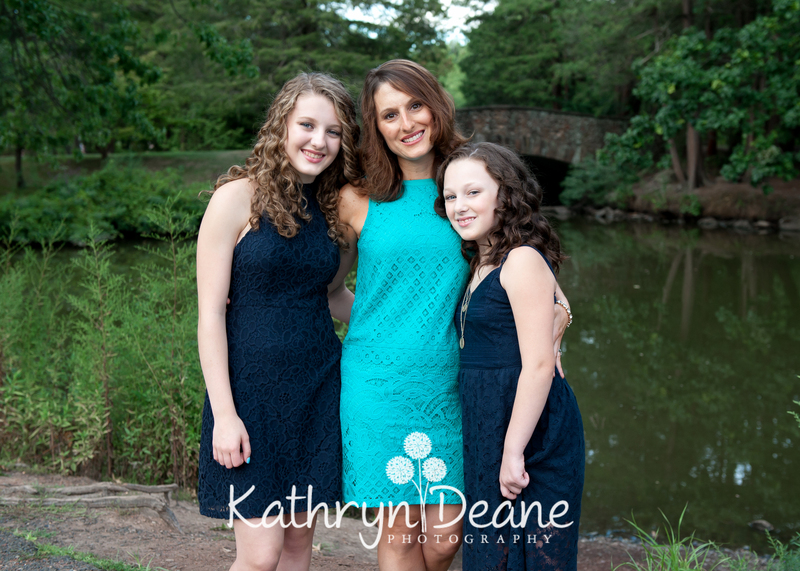 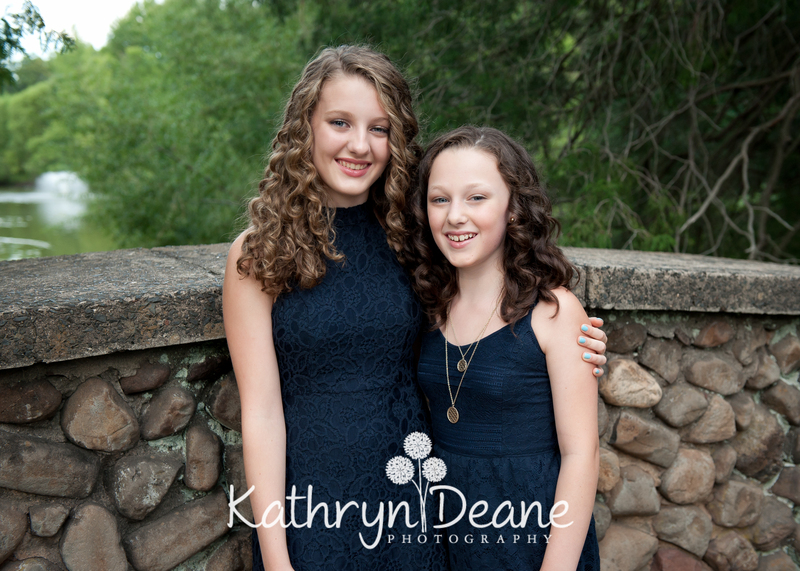 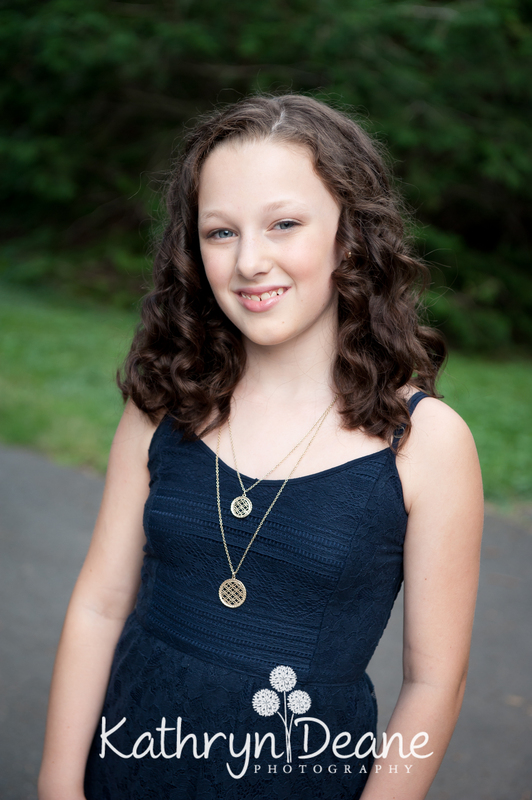 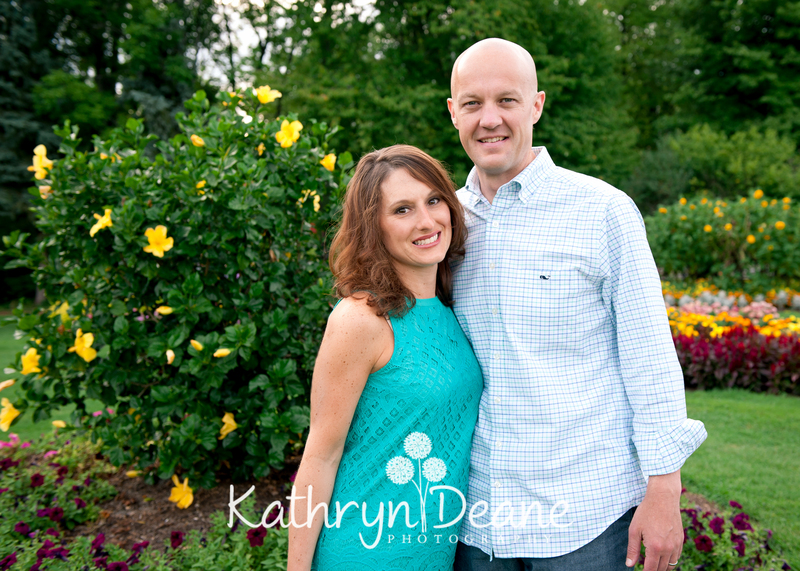 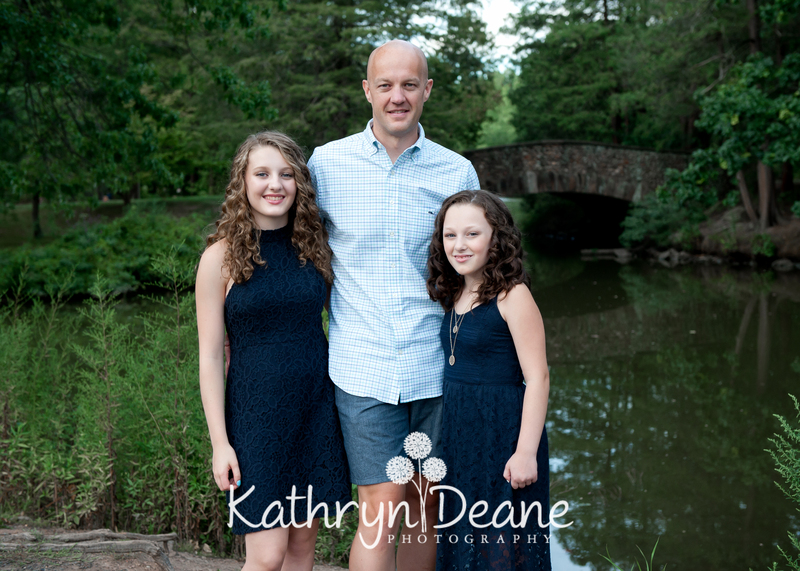 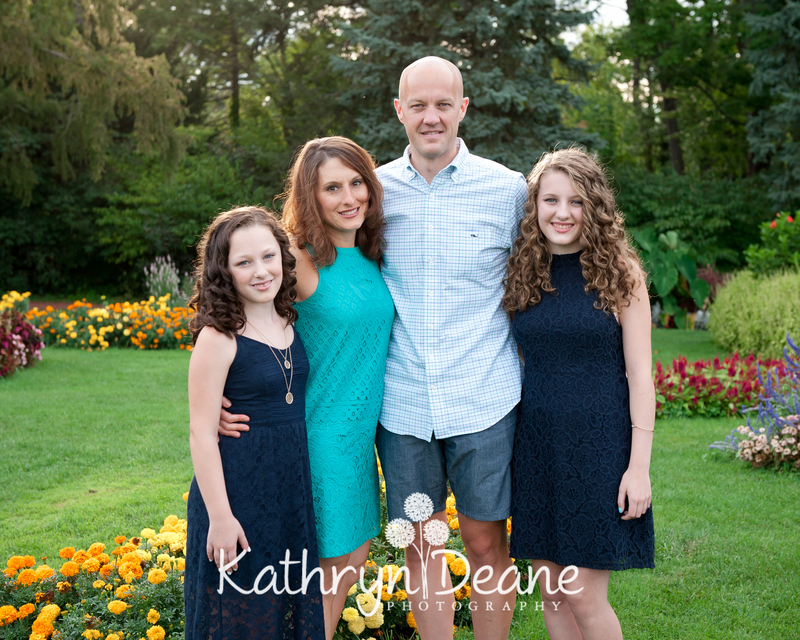 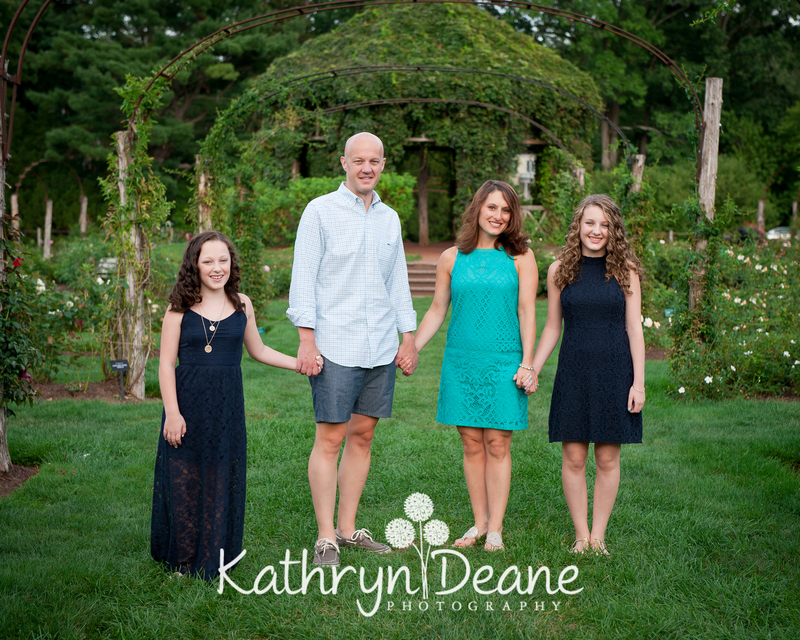 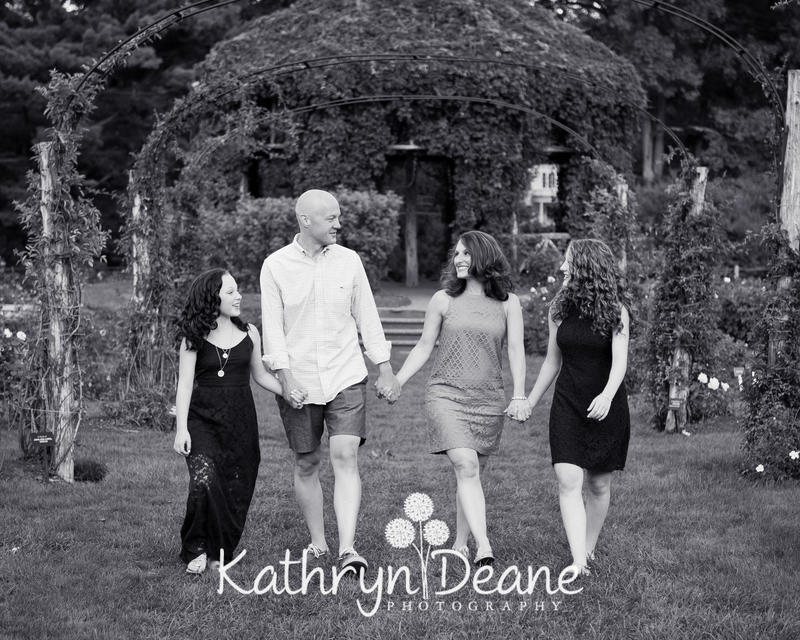 Just met with a wonderful family of four this past weekend for a portrait session in the park. 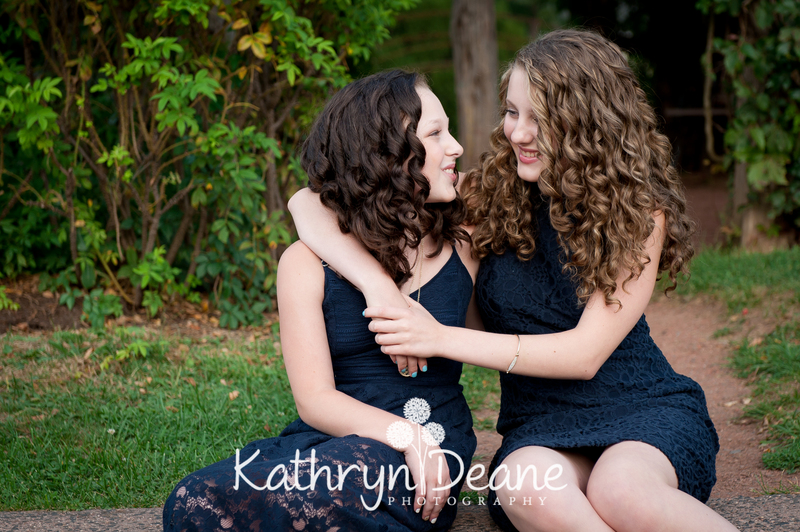 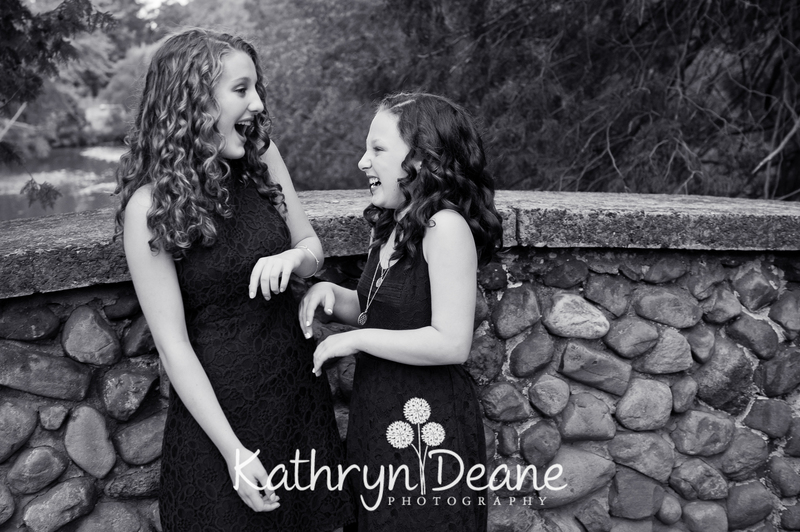 The two little ones in our crew were so adorable and gave me lots of sweet moments to capture throughout our session. 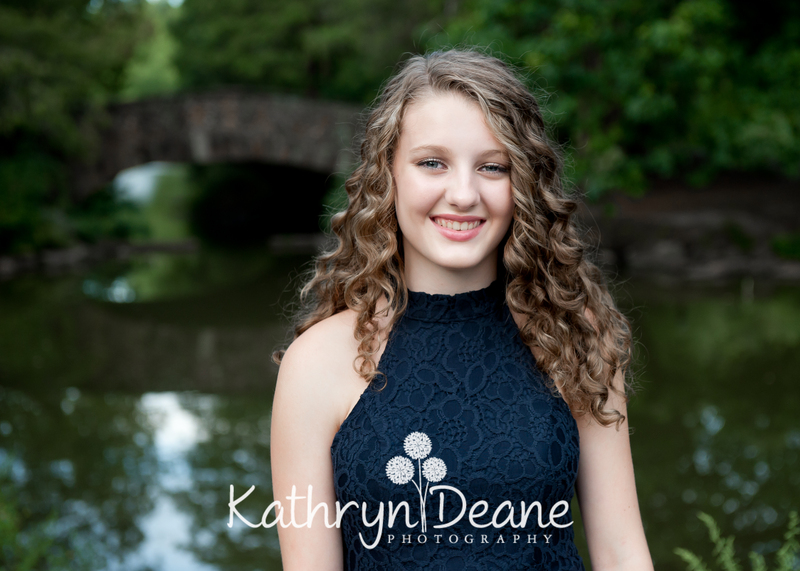 I wish I could share all of them, but I will share just a few of my favorites from our session….Enjoy!